The results of the previous survey for 2012-2014 indicated a share 51% innovative enterprises in the country, surpassing the corresponding European average (49.1%), putting Greece in 12th place among the 28 EU member states. The survey being conducted by the National Documentation Centre (EKT) in co-operation with the Hellenic Statistical Authority (ELSTAT) to collect the official statistical data for Innovation in Greek enterprises for the 2014-2016 period is now underway. The survey, which is using a sample of 6,000 enterprises, is part of the official EU Community Innovation Survey, which is carried out in all member states. It is of great importance as it documents the dynamics and the innovation potential of businesses in the country, as well as the needs and obstacles crucial to the sector’s competitiveness. All enterprises which EKT has invited to participate in the survey are requested to complete the survey questionnaire promptly, so as to contribute to the reliable recording and production of official statistical indicators for a sector crucial to the country’s growth. The National Documentation Centre recently published a special report, ‘Innovation in Greek Enterprises 2012-2014’ which contained the results of the previous survey. According to this study, the share of innovative enterprises in the country for 2012-2014 amounted to 51%, surpassing the corresponding European average (49.1%), putting Greece in 12th place among the 28 EU member states. At the Greek regional level, the highest percentage of innovative enterprises was recorded for Crete (58.4%). This was followed by Dytiki Ellada (53.7%), Kentriki Makedonia (52.2%) and the Peloponnisos (51.9%). 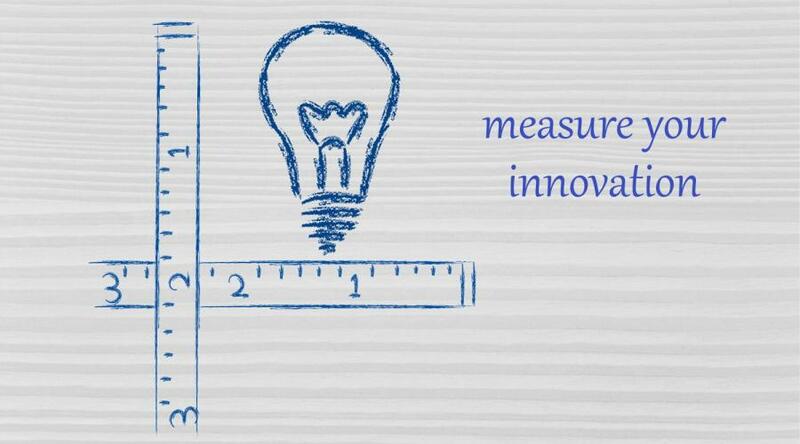 Specific data for the four types of innovation (product, process, organisational and marketing) was also presented. During the period 2012-2014, there was an increase in product and/or process innovation, compared with the three-year period 2010-2012, and, for the first time, the performance of Greek enterprises surpassed the corresponding EU average in this particular type of innovation (38.7% of enterprises in Greece as opposed to 36.8% in the EU). The highest percentages of innovative enterprises in the country continue to be for organisational and/or marketing innovation, with 40.7% of enterprises having implemented such innovation. Owing to this positive performance, Greece is ranked 8th out of the EU28 (35.9%). In addition, as part of the survey, factors of innovation were noted, such as expenditure on innovation activities, which in 2014 came to 1.6 billion euro, co-operation on innovation activities, which for the 2012-2014 period applied to 40% of enterprises which recorded product and/or process innovation, as well as intellectual property rights and licensing, showing that Greek enterprises mainly use trademark registration as a means of protecting their intellectual property rights. The survey findings were transmitted to Eurostat. The complete set of indicators for Greece, 2012-2014, are available in EKT’s detailed report, ‘Innovation in Greek Enterprises 2012-2014’ at http://metrics.ekt.gr/en/node/348.